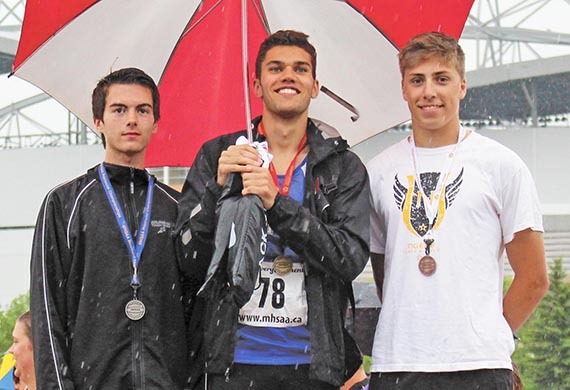 The very best athletes from across Manitoba converged on Winnipeg June 4 to 6, for the 2015 MILK High School Track and Field Championships. Among the 1,500 competitors who were a part of the event were 23 participants from Neepawa and Area Collegiate Institute. It’ll be hip checks versus hip tosses later this year as Neepawa and Minnedosa have unveiled new details on their annual sports dinners. Neepawa’s Leisure Services Department has formally confirmed that former NHLer Reggie Leach will headline its seventh annual Sports Dinner on Oct, 24. 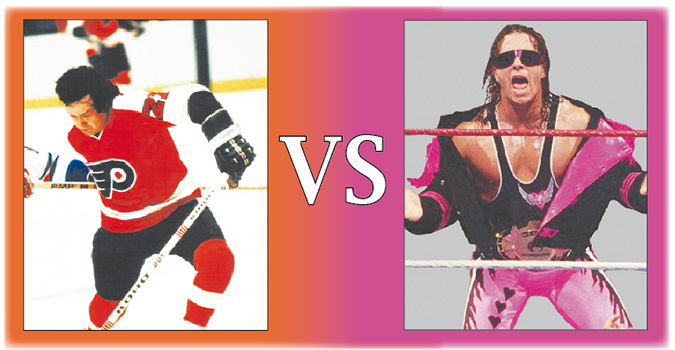 Meanwhile, the Minnedosa & District Recreation Commission has unveiled the speaker for its event, as professional wrestling Hall of Famer, Bret ‘The Hitman’ Hart, will headline their sportsman’s dinner, which is also scheduled for Oct, 24. Drafted by the Boston Bruins with the third overall pick in the 1970 NHL Draft, Reggie Leach is most well known for his time with the Philadelphia Flyers, winning a Stanley Cup with the club in 1975. He spent 13 seasons in the National Hockey League, accumulating 666 points in 934 games. The dinner will also include a Don Cherry impersonator to entertain the crowd. Amanda Novak, leisure services manager for the Town of Neepawa, said they are very pleased with booking Leach. As for Minnedosa’s speaker, Bret Hart is a five time WWE World champion and the first wrestler ever to win professional wrestling’s “top six”: WWE World tag team, WWE Intercontinental, WWE World Heavyweight, WCW World tag team, WCW United States championship and WCW World Heavyweight titles. As for both events occurring on the same evening in October, both Novak and May are optimistic that the vast differences between the keynote speakers will ensure the two events don’t cannibalize one another for attendees. 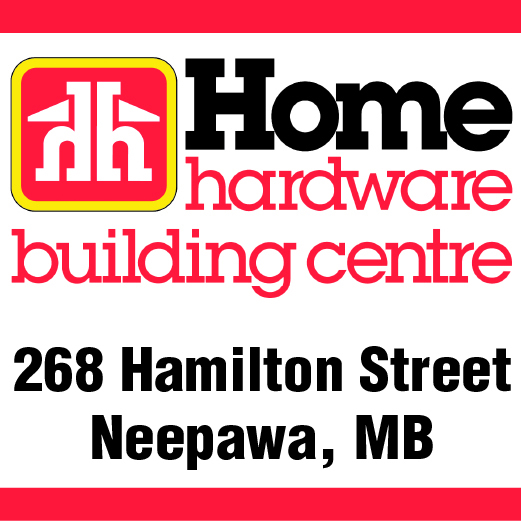 The Town of Neepawa has received an update on its submissions to the Community Places Grant. Council was informed on Tuesday, June 16, that all three of the Town’s applications were rejected. On June 11, the Beautiful Plains Community Foundation distributed this year’s grants at a luncheon. A total of $141,965 was given out in Community Fund and Designated fund grants. 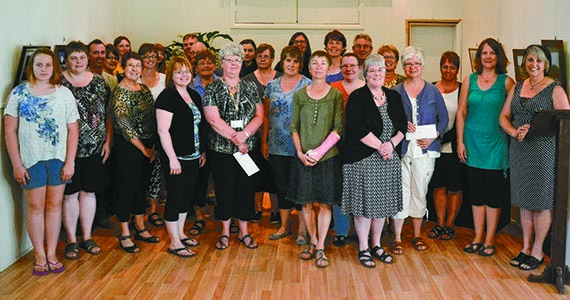 Community Fund grants totalling $56,661 were given to 14 area organizations.